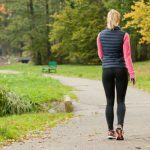 Does Walking Relieve Back Pain? 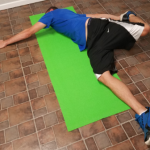 What is the Psoas Stretch? Can it Heal Your Lower Back Pain?